Would Your Fiance Love This? It's the perfect Valentine gift from you to him (or for any special surprise). 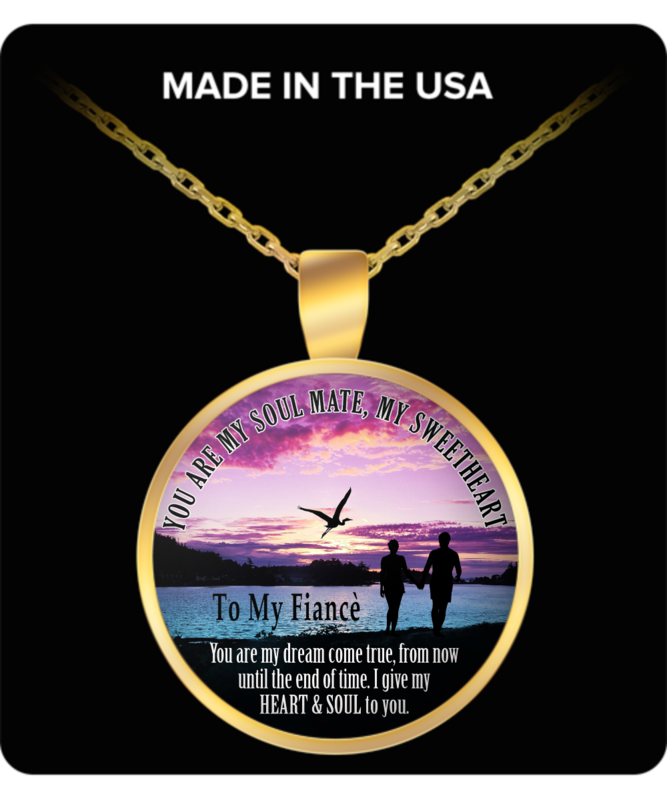 Get him one now, he will love it and love you for thinking of him in such a sweet way.